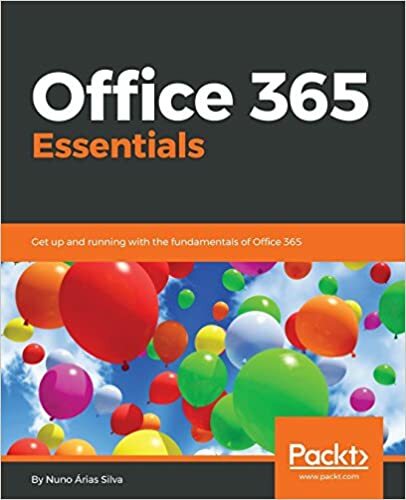 One thing is certain: the advent of the Office 365 service has brought an unprecedented amount of innovation and change to our productivity and collaboration products. We’re constantly improving it, too—responding to customer demand and feedback and maintaining a tireless pursuit to reinvent productivity and provide the best set of services to help people work together. Over the past year, we released more than 450 updates to Office 365, both large and small. So many updates can be hard to keep track of, so we’re making improvements to the tools and processes you can use to keep up to speed on all these changes. During the past two weeks, we launched a new round of Wearable Productivity apps—such as Outlook and Yammer for Apple Watch and OneNote and OneDrive for Android Wear—as part of our quest to reinvent productivity on all platforms. We also announced previews of our new Skype for Business apps for iOS and Android, and real-time co-authoring for Word documents stored on OneDrive in Office 2016. In addition, we announced a new round of partner add-ins for Outlook that are designed to extend your email capabilities and help you get more done from your inbox. Last week, we also unveiled another set of innovative changes to Yammer, including a fresh new look and feel that’s designed for teamwork from the ground up. It’s all part of our ongoing mission to optimize Yammer for teams and to bring the benefits of open collaboration to teamwork. Catalent—pharmaceutical tech company boosts global efficiency, productivity with Office 365—Learn how Office 365 is helping Catalent transition from a collection of 30 semi-autonomous sites to a cohesive global organization. Newcastle City Council adopts the cloud with Office 365 and Azure—Find out how the Newcastle City Council in the UK is using Microsoft cloud services to improve collaboration and productivity, save money, and liberate IT staff. Microsoft’s Office 365 wins back Italian municipality after costly open source switch—Discover how Office 365 provides a much lower total cost of ownership (TCO) than alternative solutions. Natural Resources Wales uses Microsoft and mobile to unify departments—Learn how a new environmental organization in Wales used Office 365 and other Microsoft cloud services to merge and manage three separate government agencies. Microsoft updates Yammer Group Tools and promises deeper Office 365 integration—Find out more about Microsoft’s plans for Yammer and Office 365. Will OneDrive get you hooked on Office 365?—Discover how integration with OneDrive makes Office 365 even more appealing.